Call Points: Intrinsically safe indoor call point, 470 Ohm. 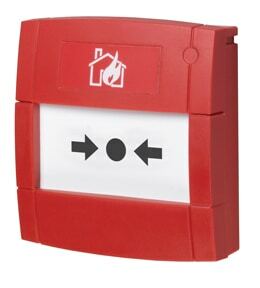 Intrinsically safe indoor call point, 470 Ohm. ATEX Approved.